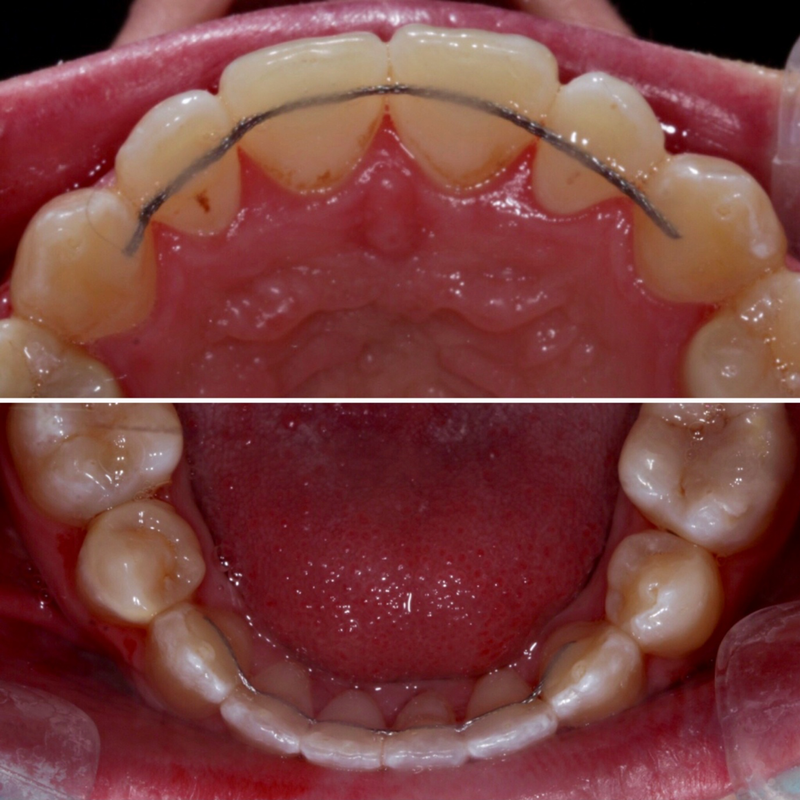 After Orthodontic treatment, we usually recommend orthodontic retention. Research shows that after orthodontic treatment, if no retention is placed, teeth will move back toward their pre-treatment positions (orthodontic relapse) hence spoiling the final result. We offer two types of Retention, the type recommended depends on the case. Made from strengthen acrylic, these fit around your teeth and we recommend they are worn every night and cost £250 (both arches). 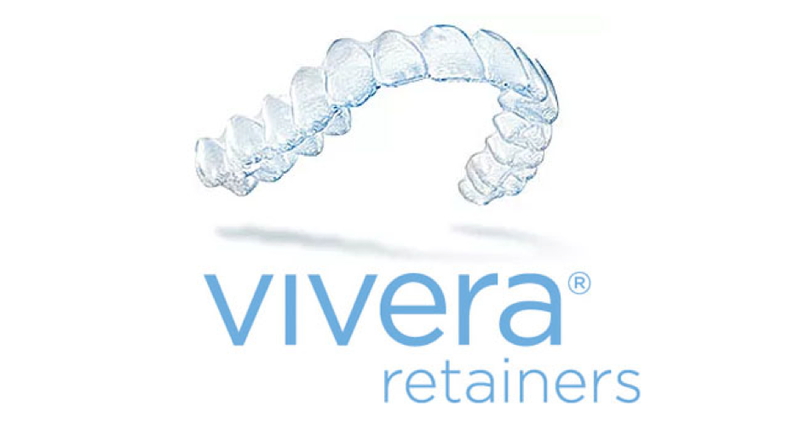 Vivera Retainers are a type of removable retainer made by Invisalign, they come in packs of 3, so you have two spare for the long term and cost £650 (for upper and lower). They are made using the same technology as the Invisalign aligners and studies have shown them to be 30% stronger than other leading retainer materials. These are made using orthodontic wire, moulded to the backs of the teeth, so they are not visible. These sit silently on the backs of the teeth and hold them in their post orthodontic positions. These are also called bonded retainers. Due to wear and tear, bite forces and upkeep, both types will need to be replaced at varying points during your lifetime, however we offer a 18 month guarantee on all of our retainers. It is important to have your retainers checked at your regular exam appointments. They cost from £250 and have a 12 month guarantee.